This traditional tale has its roots in the poverty of the past. Set in Western Europe, circa 19th century. 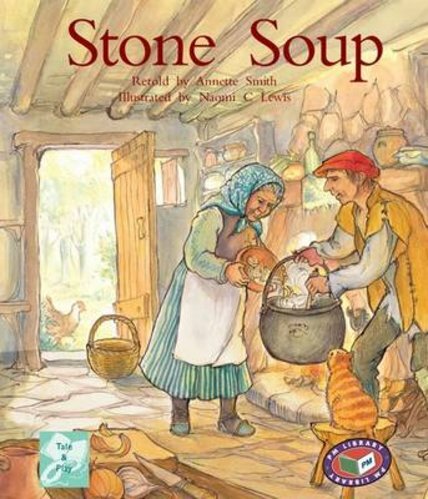 The story of the Stone Soup illustrates the benefits of cooperation.